Save the date and plan to come! The event info on the 2017 poster below gives an overview of the FUN festivities! ♦ 2018 Poster will be designed and posted soon. YES! 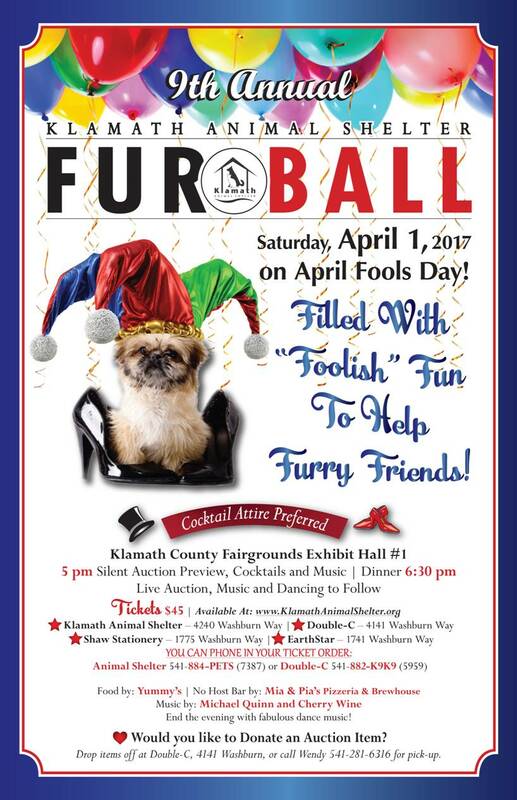 You can pre-purchase tickets for the April 14, 2018 Fur Ball NOW. It’s a wonderful event to help the pets! Order Tickets Online For April 14, 2018!! For All Table Reservations: Please let us know how you would like your “TABLE CARD” to read. If available, please provide the names of your guests. 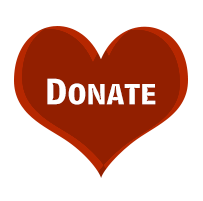 Silent Auction Close Over 100 Items to Choose From!FUN Live Auction Filled With Fabulous Items! Dance and Enjoy The FUN! 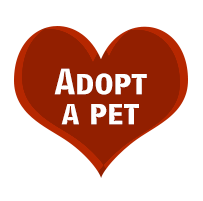 Thinking about adding a new pet to your family?